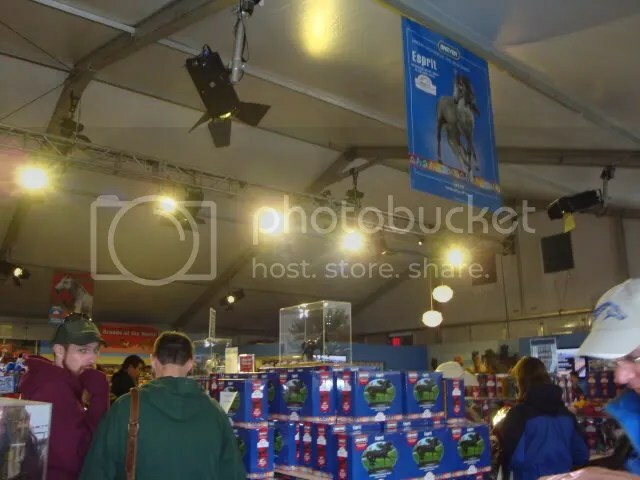 Breyer Horse New Releases: New Models for 2011! The air is crisp and October is nearly over, and with the changing of season comes new releases from Breyer for 2011. These pre-release models will be ready for Christmas giving and are some of the most exciting models that Breyer has released in quite a long time! With famous horses and beautiful gift sets, there’s a new release for just about everyone! 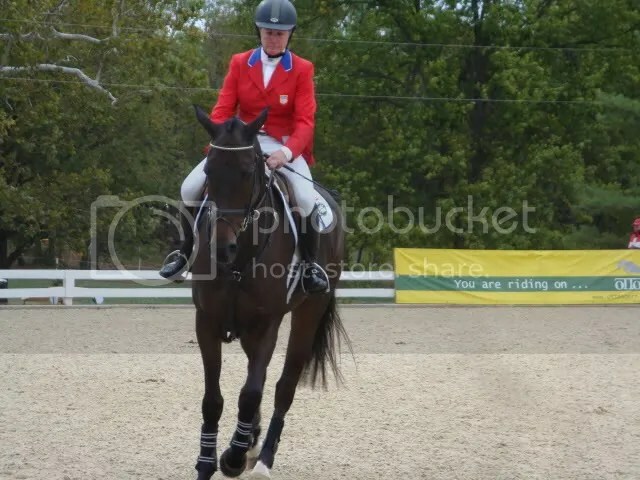 Kripton Seni II is one of the USEF 2009 Horses of Honor. This bay Andalusian stallion was imported to California by way of Spain in 2004. Standing 16.3 hands high he has won 12 national championships and 8 reserves! He’s done on the wonderful Andalusian mold sculpted by Kathleen Moody and is full of excitement and spirit! CG Valentine and Heartbreaker is a mare and foal set beyond compare. Valentine is a champion hunter mare owned by Barbara Kearny. This pair are the first release on the Gisele and Gilen molds. The first time released as a regular run in plastic, this pair is beyond compare and will sure to be a favorite for years to come. Sculpted by the German artist Brigitte Eberl, this pair has quickly become popular and is one of the most bio-mechanically correct sculpts Breyer has ever produced! Sure to stir up the show ring! For those of you that made it to Breyerfest this year you have heard the hooves of the amazing Priefert hitch! For 2011 Breyer is releasing the Wheel horse, Kong! This large Percheron stallion is done on the Wixom mold and is black as can be with a striking white blaze! This 19 hand high horse is stubborn as can be but very clearly the leader of the pack. He earns the nick name “Donkey Kong” from his owners for this stubborn streak! There are many other new releases already for 2011, take a gallop over to Golden Oak Stables to check out the line and to pick out a new horse today! 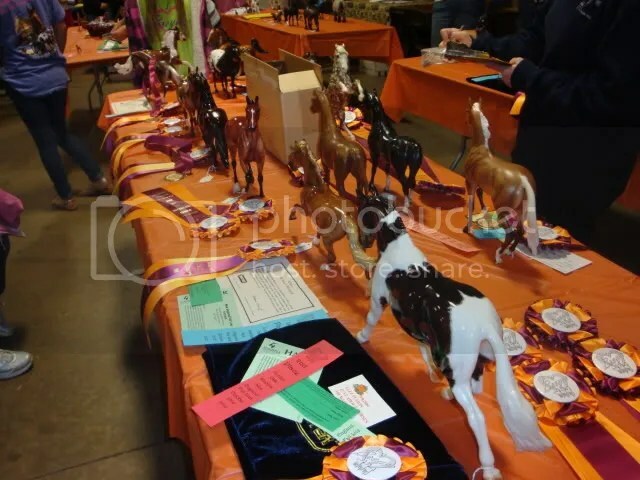 This past Saturday, October 23rd 2010 marked the date of the second annual Golden Oak Stables: New England Fall Live show! 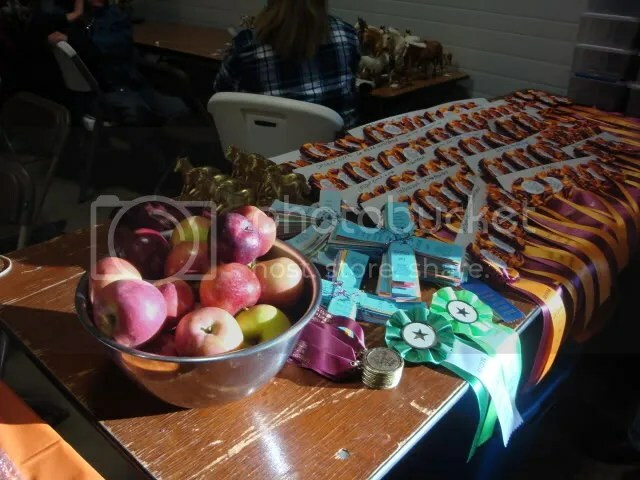 This event marks the end of a year of novice showing at Golden Oak Stables and welcomes the model horse hobby as a whole for an open show and a day of fun! The morning started early with over 55 entrants making their way from all corners of the region to Concord, NH. Entrants came from all over New England, New York and as far as Canada! Experiences ranged from veteran showers that have been showing for dozens of years down to first time showers. One of the most incredible things about the day was to see the interactions between different showers and how eager everyone was to share their knowledge with each other. Good sportmanship was abound Saturday, even with classes stuffed as full as can be. Each winner was congratulated and cheered on with great enthusiasm by all! Dozens of champions were honored and even more models went home with the coveted blue ribbon. Many more gained the honor of being qualified for the North American Nationals show being held in Tuscon, AZ in 2011 and Lexington, KY in 2012! 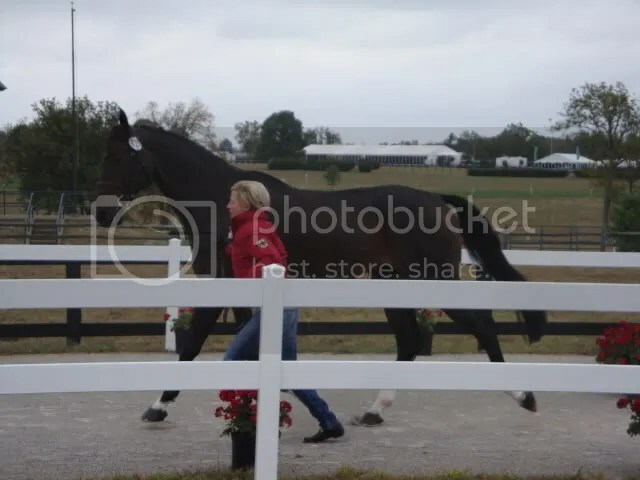 A day full of fun, friends and horses, New England Fall Live was truly an amazing show by all and the level of competition was as high as can be! 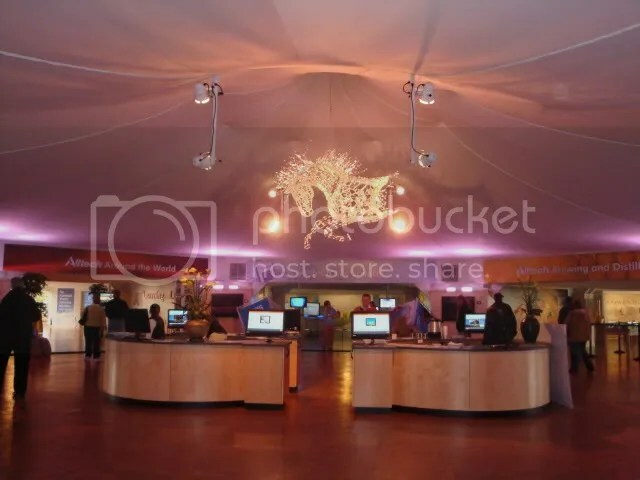 Keep your eye out for information about next year’s Golden Oak Stables shows which are bound to be just as amazing as New England Fall Live 2010! Breyer Horse New Releases: Holiday and Fall Items are Here! New Breyer releases are always a fun part of the fall season. This year Breyer has not only released a great line of holiday items but also some fun fall releases that are ready for you to add to your collection today! One of the most frighteningly festive of the new relases is Bats in the Belfry, a scary mustang done in a eerie decorator color. He’s ready for Halloween with his black, bat covered coat that looks upon a fall sunset. Done on the Nakota mold, this model is bound to be a collector favorite for both Nakota collectors but also for those Halloween lovers out there! Straight off the trip to the WEG, Ravel and Sapphire have trotted their way into the Breyer line in a spectacular way. Ravel is done on the amazing Idocus mold as the mount of the amazing Steffen Peters. This stunning horse made history at the WEG and is ready to make history at your stable! Sapphire is the mount of the talented McClain Ward and is done on the amazing Gem Twist mold. These stunning horses have been heating up the Equestrian circuit in the US and now after the WEG, they have brought their presence to the world! Two of the most impressive mares in racing have galloped her way into the hearts of America in the past year. Rachel Alexandra is is the 2009 Horse of the Year, this amazing filly with an even more impressive racing record has created a stir wherever she goes. You can bring her home as a beautiful traditional or as a holiday ornament for your tree! Zenyatta is the huge filly with an even bigger racing record. 19 for 19, this amazing filly has captured the attention of the world. She has one more race left for her before she’s retired this year, the 2010 Breeders Cup Classic where she’ll fight to make her final record 20 for 20. You can also bring her home as a traditional or as an orament! Speaking of Ornaments, gallop on over to Golden Oak Stables to check out the Holiday 2010 items that are all in stock right now, including the exciting Holiday Horse, Jewel! With all the new models it will be hard to choose, so start making room on those shelves for all of these amazing horses! Breyer Horse New Releases: October is Breast Cancer Awareness Month! October brings cool air and changing foliage but it also brings awareness to one of the most prevalent diseases plaguing our country: Breast Cancer. This year Breyer has taken the call to present not one, but two models to create awareness for this life altering disease! In America, one in eight women will be diagnosed with breast cancer at some point in her life; that’s over 12% of women! Throughout the world, over 10% of all cancer cases are Breast Cancer cases making it the most common type of cancer aside from skin cancers. Sadly it is also the fifth most common cause of cancer death. In 2004 over half a million people lost their lives to this awful disease. Although this disease is far more common in women, it also effects men. About 1% of breast cancer cases are found in men. Survival rates range anywhere from 98% to 10% depending on what stage cancer it is an other factors. Prognosis in male cases tend to be worse than in women due to delays in diagnosis. While mortality rates are high and there are new cases every year, strides are being made consistently as far as treatment and outcomes are becoming brighter and brighter every day. This is largely in part to large social awareness about this disease that touches just about everyone in the world at some point in their lives in some way. October has been dubbed “Breast Cancer Awareness Month” and each October brings sights of pink ribbons, the symbol of the disease and large public campaigns to help raise funds that aid research. This year Breyer has taken the initiative to create awareness for Breast Cancer in their own special way. The Traditional scale Breast Cancer Model is a beautiful Andalusian with a flowing mane done in a stunning clear pink plastic. Adorned throughout its body are symbols of the everliving fight against Breast Cancer: the pink ribbon. This stately horse charges strong into a fight that we all are touched by. The Stablemate Breast Cancer Model is prancing strong with the spirit of thousands of survivors behind it. It is done in a transparent pink plastic like its Traditional scale counterpart. These two models not only are wonderful symbols of Breast Cancer but they also are making a change themselves! Proceeds from each of the models will be donated directly to Breast Cancer Research. Way to go Breyer! Golden Oak Stables has a stable full of every type of horse imaginable, now there are horses of a different color, horses that symbolize hope and change. 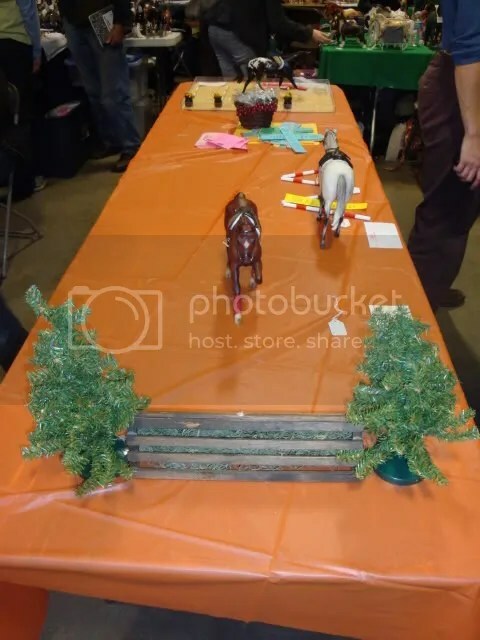 Breyer Horse Events:LAST CALL! Golden Oak Stables Video Challenge & NEFL! The next few weeks are busy at Golden Oak Stables. This Saturday marks the deadline for the groundbreaking Golden Oak Stables Video Challenge and next weekend marks the judging of the Video Challenge as well as New England Fall Live, Golden Oak Stable’s NAN Qualifying show! If you have been thinking of entering either, now is the time! Videos must be created after August 25, 2010. Videos must be posted and then submitted to Golden Oak Stables Video Challenge at: http://www.youtube.com/user/StableNews no later than Midnight October 16, 2010. 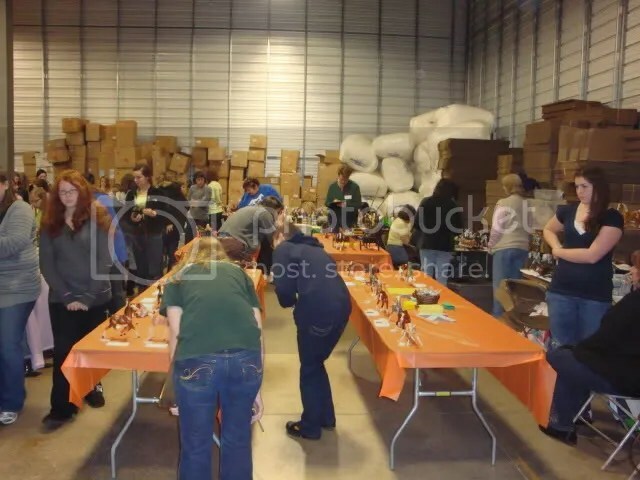 Winners will be announced at noon on October 23, 2010 at SLM Distribution LLC dba Golden Oak Stables Warehouse Outlet – 2 Whitney Road, Concord, NH 03301. Youtube has quickly become one of the most popular outlets for Breyer horse lovers with hundreds of videos popping up each day starring Breyers! Use your creativity today to create a video for the contest! Don’t delay! 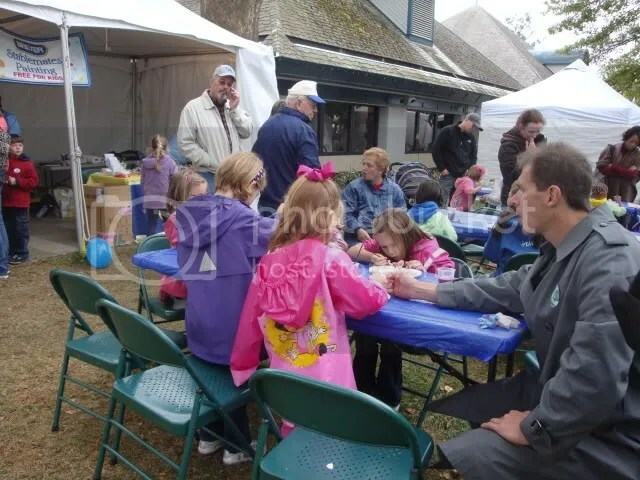 Golden Oak Stables’ New England Fall Live is also right around the corner! 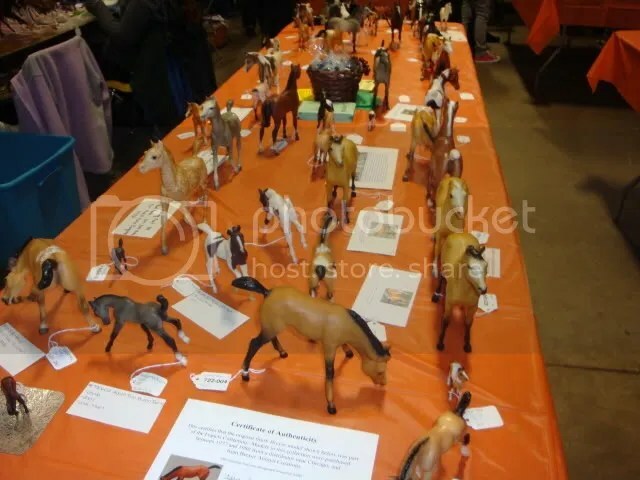 Saturday, October 23rd brings NEFL, an all Breyer and NAN qualifying Breyer horse show will bring New England’s Breyer collectors together for a day of friendly competition. With almost 100 classes there’s no other show like it! If you are interested in entering either, visit the links above and don’t delay! Time’s ticking! 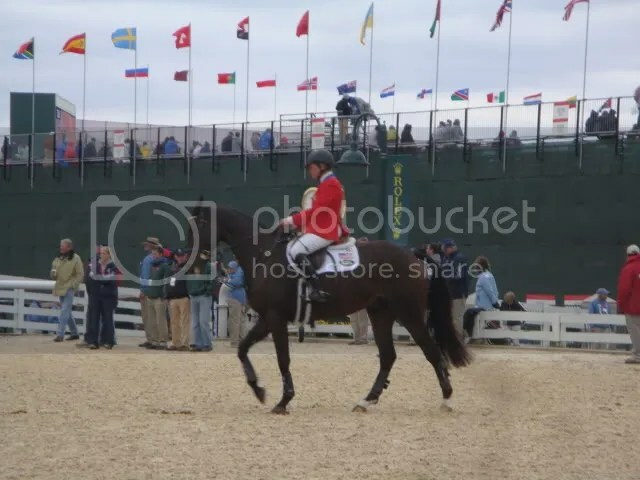 On Sunday, October 10th, there came a bittersweet moment for the equestrian world: the FEI 2010 World Equestrian Games came to an end. Princess Haya, the president of FEI, closed out the sixteen days of amazing competition with a poignant speech on the Kentucky Horse Park grounds. These 10 days brought the games to America for the first time and Kentucky rolled out their southern hospitality to make the dozens of countries welcome to their beautiful state. The hundreds upon hundreds of competitors brought their world class horses from all over the world to bring spectators the highest level of competition and made a wonderful show for all. Lets take a little photo journey through some of the important parts of the games! 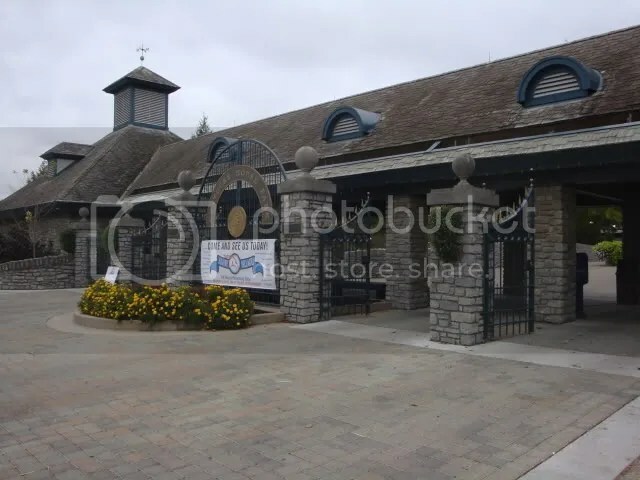 The front gates of the Kentucky Horse Park welcoming visitors. The main arena where many of the competitions took place. 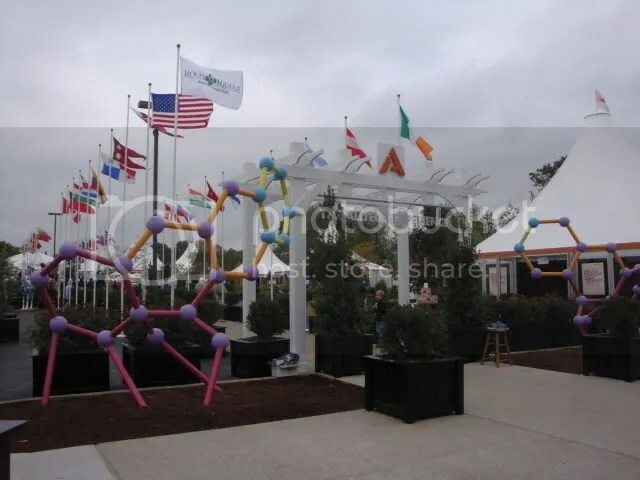 Alltech, the title sponsor of the games provided a huge educational pavilion teaching about their green technologies. 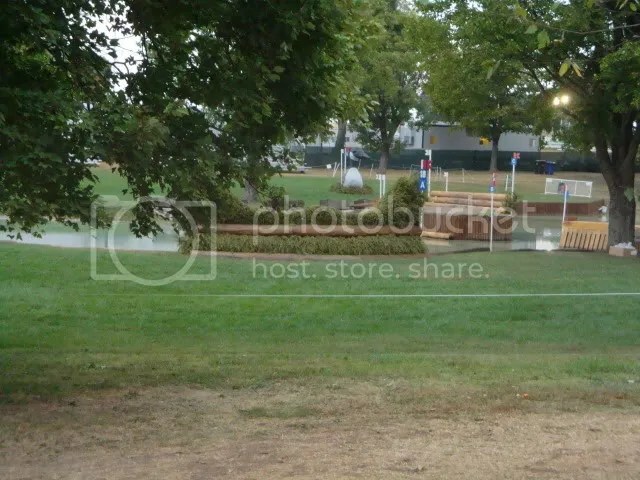 A peek at the cross country course! American born Meredith Michaels-Beerbaum at the Vet Check prior to competition. A fun perk of the games waswatching the warm-up rings while competitors practiced. On the final day of three day eventing, show jumping warm-ups could be seen behind the arena! 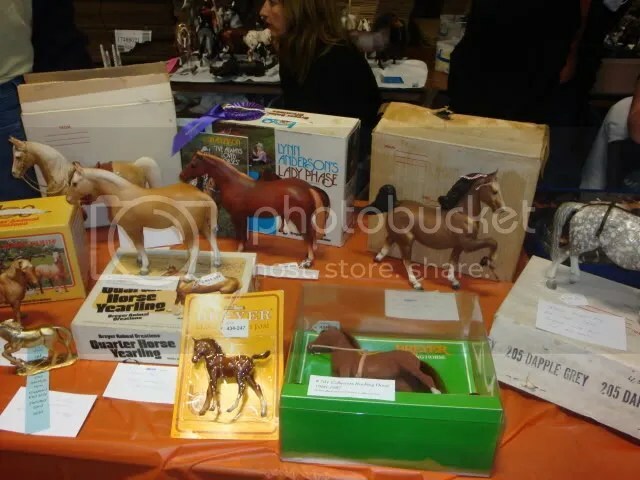 Breyer was in attendance and started a new generation of collectors with Stablemate Painting! The enormous Breyer store! 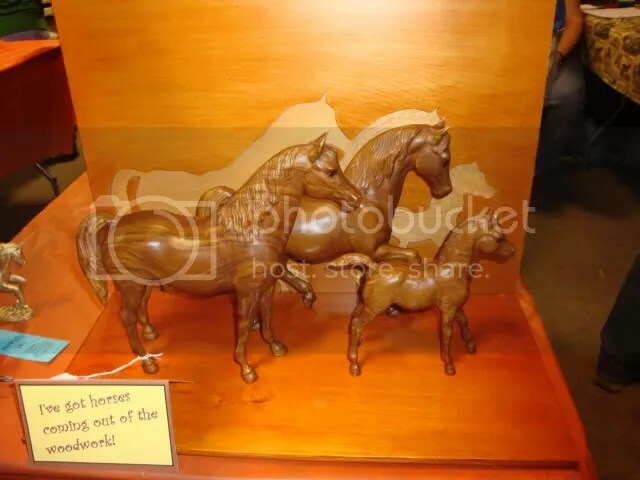 You can get your own World Equestrian Games models from Golden Oak Stables! No travel required! This is just a tiny trip through the games; there were thousands of things to see and do. What could be called the most amazing 16 days in American Equestrian Sport has come to an end, but at least we have memories of the wonderful competition, riders and horses until next time! Real Life Breyer Horses: Three Day Eventing at the WEG! This past weekend was a weekend full of tough competition at the FEI World Equestrian Games. 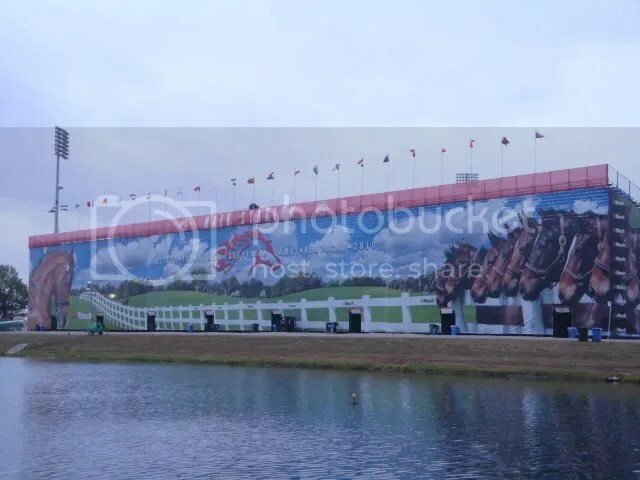 Three day eventing is one of the most popular equestrian discipline and it brought out fans that packed the stands of each event and some of Breyer’s brightest stars were there in all their glory! Thursday and Friday began the first leg of the event with Dressage. 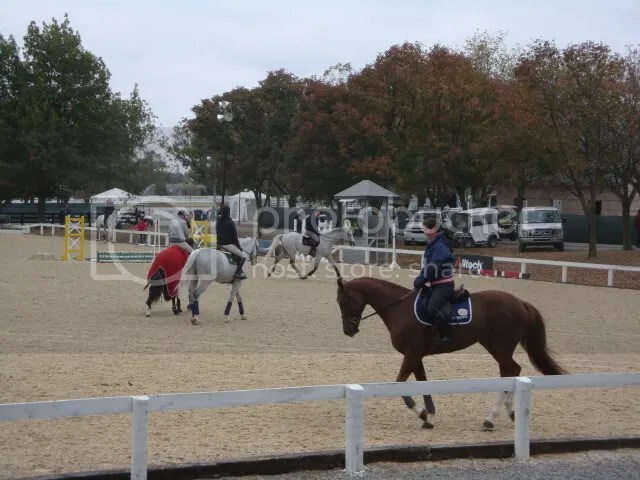 Dressage is a bit like dancing on horseback and shows the relationship of man and horse. 79 competitors would compete in the two days that would make up the Dressage portion and Germany, Belgium, Italy and The United States’ riders wuold rank at the top of the list. 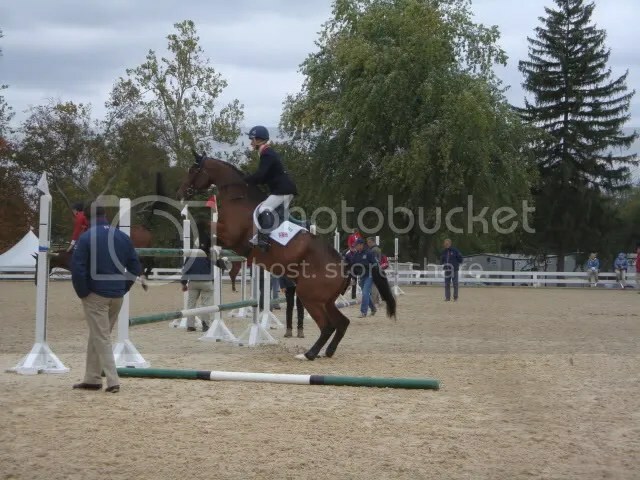 Saturday was the second leg in three day eventing, Cross Country. This exhilarating sport shows the endurance and ability of a horse to make his way through a course made out of natural elements. 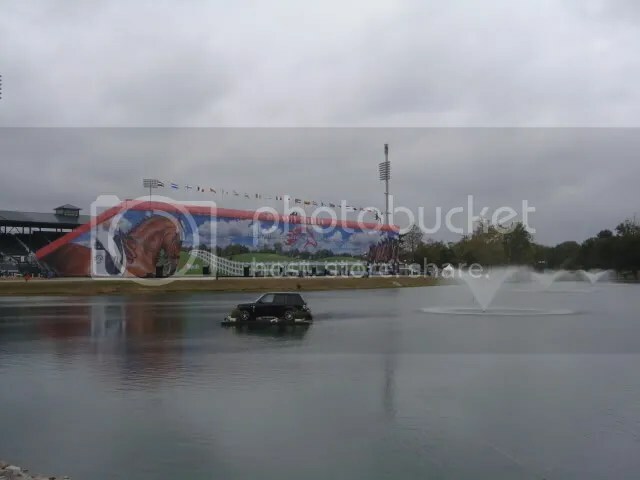 Horses are expected to take this 3-4 mile course at quick speed and also negotiate their way over obstacles such as jumps and water elements along the way. This competition left France, Canada, Great Britain and the United States at the top of the charts for the day, but there is still one day left! Sunday brought the finale of three day eventing, the Show Jumping portion. This final leg of the competition requires precision, speed, grace and endurance to ride and jump over very high obstacles with as few faults as possible and in the quickest amount of time. This event typically makes or breaks a rider as scores from all three days are averaged to choose the winner. This event is so popular not only because of the excitement but also because it requires so much from a horse and rider. These horses and riders are very talented and diversified to be able to compete in a rigorous event such as this. At the end of the third day, Great Britain would take home the gold, Canada took home the silver and New Zealand took home the bronze! Just six points off of the podium, The United States came in a close fourth! One of the most recognizable riders on the American team is Karen O’Connor, who is as close to eventing royalty as they come and her mounts have been created by Breyer time and time again. Truly a world class rider, Karen O’Connor and her mount Mandiba helped to bring the USA as close as possible to that podium! You can find your own stable of eventing horses at Golden Oak Stables, and you can check out all of the WEG models as well! Don’t delay, these are only around for a short time! You are currently browsing the Stable News blog archives for October, 2010.